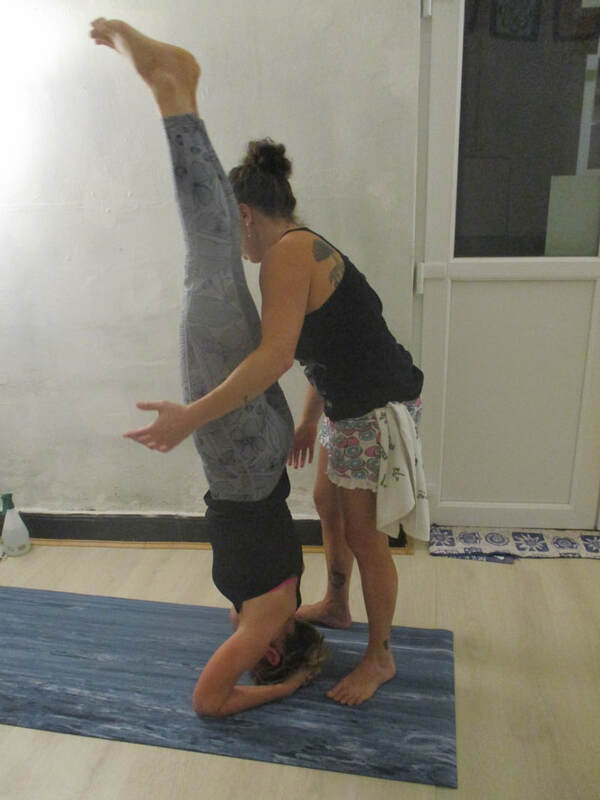 The traditional way to practice Ashtanga. Students practice the sequence at their own pace, the teacher is there to help and guide each student individually. In order to participate, you should know the order of the sequence at least up to Navasana, otherwise please only come on Wednesdays (not every week, see the 'Beginners' page for the precise dates). Please email us before coming for the first time : dirossof@hotmail.com ! No Mysore class on moon days! You may start a little later than the times indicated above, however if you think that you will arrive after 18h45, please let us know by texting us. The latest starting time should be no later than 19h and only in exceptional circumstances. A LED CLASS counted in Sanskrit takes place ONE Saturday a month, check our Updates page and our FB page for the precise date! This class takes place for a minimum of 3 students and is only accessible to students who have already practiced the full primary series.